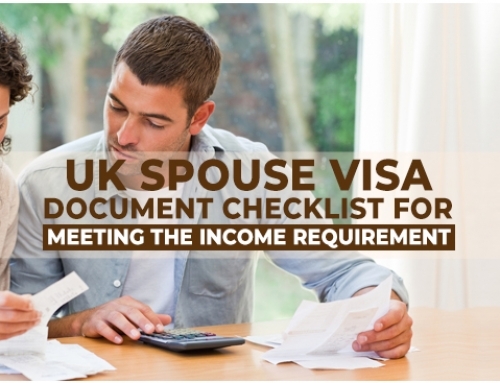 What does UKVI mean by genuine & subsisting relationship while assessing applications for spouse or unmarried partners for entry clearance. Officers often have to assess between genuine & subsisting relationship, given the increase in sham marriages for visa purposes – the number of section 24/24A reports received by the Home Office increased from 344 in 2008 to 1,891 in 2012. UKVI defines sham marriages as a marriage or civil partnership entered into for immigration advantage by two people who are not a genuine couple. A sham marriage or civil partnership is to be distinguished from a marriage or civil partnership entered into by a genuine couple where it may be convenient for immigration or other reasons for the couple to be married or civil partners. When evaluating an application the caseworkers take in to account the religious and cultural practices for instance in an arranged marriage they wouldn’t expect a couple to have spent any time together prior to the marriage, further they would check if evidence of co-habitation and joint living has been provided, if there are any children together or any joint financial responsibilities e.g. a bank account or any investments. In all cases the decisions on whether a relationship is genuine and subsisting is considered as a whole, based on all the available evidence, on a case-by-case basis taking account of all the circumstances of the application. At SmartMove2UK our UK Immigration experts work with couples to present the best possible evidences substantiating that the relationship is genuine and subsisting, if you have any queries regarding presenting of the relevant evidences you can book an appointment with our UK Immigration experts at SmartMove2UK by calling +91 9819 127 002 or email us to book an appointment.